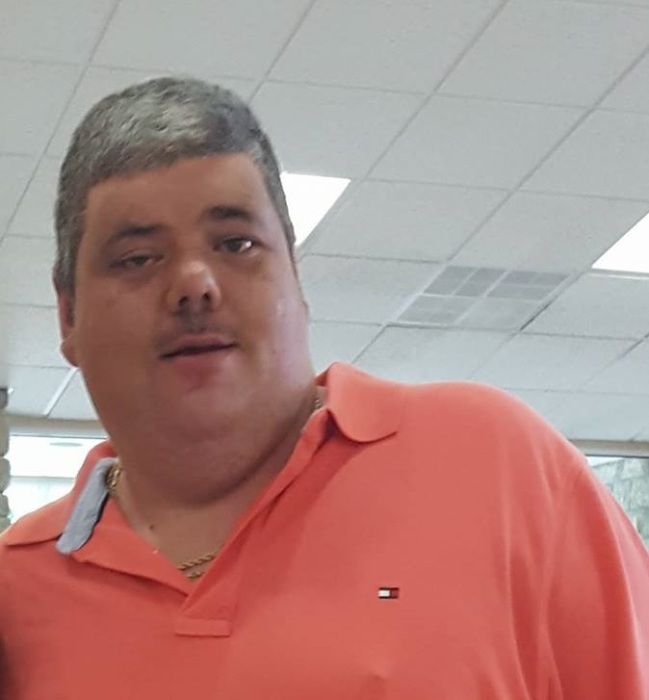 Harrison Ray “Harold Brown” Roberts, age 43 departed this life on Wednesday, November 14, 2018 at his home. He was born on Tuesday, September 30, 1975 in Manchester, Kentucky to the union of Ray and Ruby Marcum Roberts. He was a member of the Horse Creek Holiness Church. He leaves to mourn his passing his mother: Ruby Roberts, these aunts and uncles: Delbert and Vanda Roberts, Liz Newman, Margie and Thomas Marcum, Darlene Roberts. Harrison was always friendly to everyone he met but he held a great love for his cousins and family: Christy Hampton and her fiancé Shawn Carter, Britney Napier, Emily Napier, Jared Napier and Corynn Carter, Jason Hampton and his wife Angie, Logan Hampton, Bailey Hampton and “John Doe” Hampton, Nicole Burns and her husband Matthew, John Lucas Burns, Taylor Burns and Bentley Burns, Shannon Rae Smith and her husband Joe, Grace Hoskins, Kaitlyn Hoskins, Raelynn Smith, Addleigh Smith and Nathan Smith, Melissa Henson, Boo Roberts and his wife Ashley, Ashley Murray and her husband John, Jonathan Henson and his wife Ashley, Connor Murray, Rylan Murray, Hadleigh Murray, Isaac Henson, Bella and Colt Roberts, Wayne Estep, Barack Estep, Stephen Jackson, Cledia Sizemore, Doug Marcum and Sandra, Thomas Randall and Sherry and Amanda McClary and Beau, Tomesa Jones, David Jones and Ethan Hacker and his babies: Bubbles and Trash. He is preceded in death by his father: Ray Roberts, his brother: John G. “Trash” Roberts, his grandparents: J. B. and Mena Massey, Harrison “Dad” and Bessie Roberts, Sarah Roberts Jones, Dalmas Roberts, Deidre Hacker and Madge Hauk. A celebration of life for Harrison Ray “Harold Brown” Roberts will be conducted on Sunday, November 18, 2018 at 1 PM at the Horse Creek Holiness Church. Rev. George Roberts and Rev. Jonathan Henson will be presiding. He will be laid to rest next to his father and brother at the Manchester Memorial Gardens. The family of Harrison Ray will receive friends and loved ones on Saturday evening after 6 PM at the Horse Creek Holiness Church.